Don&apos;t count him out of the investing hall of fame just yet. 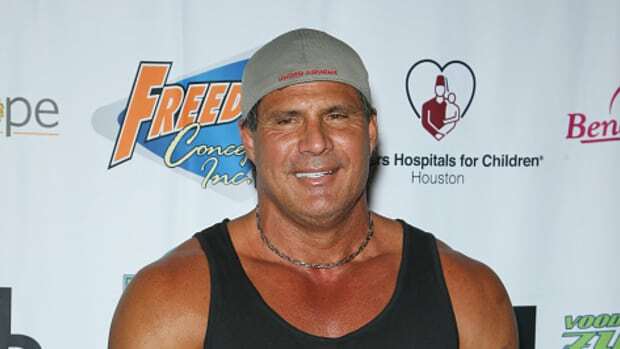 The retired baseball player–best known for his mammoth home runs and his candor about steroids–is in the public eye these days in part because of his highly entertaining Twitter account, where he talks about time travel, terraforming Mars and potential volcanic eruptions in Antarctica. 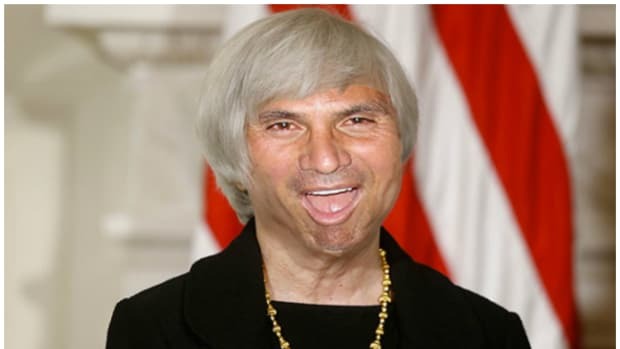 It was via his Twitter feed that Mr. Canseco predicted back in February that gold was going to $1,500 an ounce by Memorial Day. 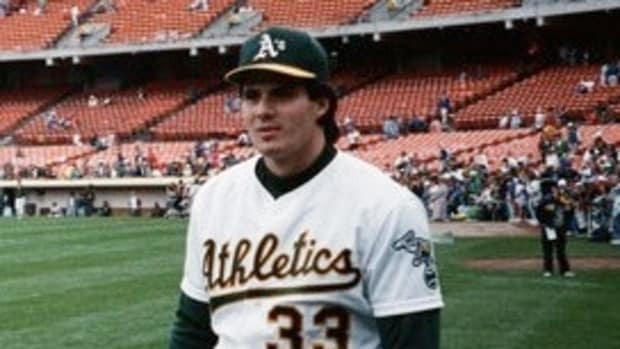 Back then, investors were piling into the $100 billion market, sending prices to their highest level in more than a year...Prices have since fallen on 14 of the last 19 trading days, and were down 8 straight days leading into the holiday weekend, dooming Mr. Canseco–the four-time winner of baseball’s Silver Slugger–to miss the brass ring on gold.